As building practices and technologies have developed, the ability to have larger sized windows has increased dramatically with wide expanses of glass now common in the average home. Despite this increased use, the role of glass in a home’s thermal efficiency and comfort has largely remained underutilised in Australia. With a growing focus on the environment and rising energy costs few of us can afford to remain in the dark. Summer sun is easily shaded. Window size has a major impact on the energy efficiency of a building. Large expanses of standard, clear-glazed windows can make a house uncomfortably hot in summer and hard to keep warm on cloudy winter days and nights. The most appropriate size of windows for smart energy design can be guided by building orientation and the amount of thermal mass in the internal building materials. In Australia the sun is orientated towards the north for the most part of the year. To capture the heating benefits of the winter sun place larger windows to the north. 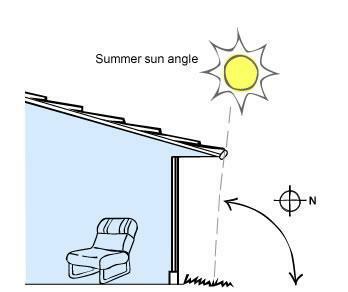 In summer, the sun is at a higher angle in the sky so north-facing windows are easily shaded with eaves and awnings. South facing windows receive no direct sunlight in winter and only early morning and late afternoon sunlight in summer. Keep south facing windows small to reduce heat from escaping during cooler months and reduce heat gain in summer. 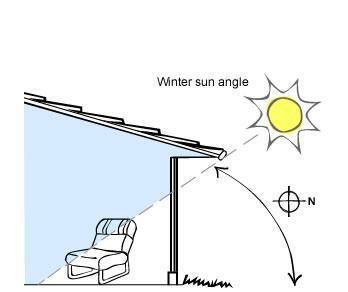 East and west facing windows receive little winter, autumn and spring sunlight, but excessive summer sunlight. East and west facing windows should be kept small and well shaded to minimise uncomfortably hot room temperatures in summer and to reduce useful heat escaping in winter. Thermal mass is the ability of a material to absorb heat energy. A lot of heat energy is required to change the temperature of high density materials like concrete, bricks and tiles. They are therefore said to have high thermal mass. Lightweight materials such as timber have low thermal mass. Appropriate use of thermal mass throughout your home can make a big difference to comfort and heating and cooling bills. Larger areas of glass are better suited to homes with higher levels of thermal mass and larger north-facing windows. A home with less thermal mass, such as timber flooring, should aim to minimise large areas of ordinary glass. Use the table below to determine the ideal window sizes for your home when using ordinary glass. High performance glazing options increase the size of glass areas possible without reducing energy efficient performance. As a general rule, keep the total glass area of a house (using ordinary windows) between 20-30% of the total floor area. *Check minimum glass areas with your local building authority, designer or builder. Building regulations will also govern the minimum glass area for rooms. For example in Victoria a minimum glass area of 10% is required for each habitable room. 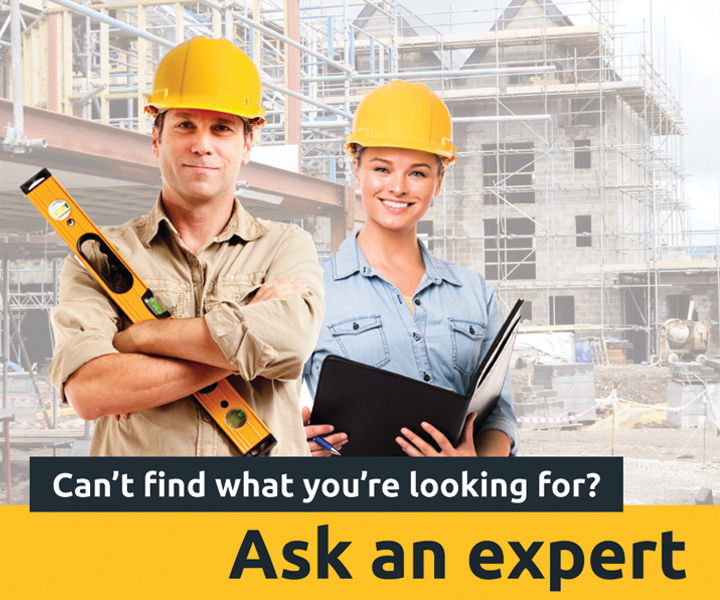 Refer to your local building authority for clarification.